Dr. David Kavanagh is an experienced Musculoskeletal and Sports Podiatrist from Foot and Leg Pain Clinics. 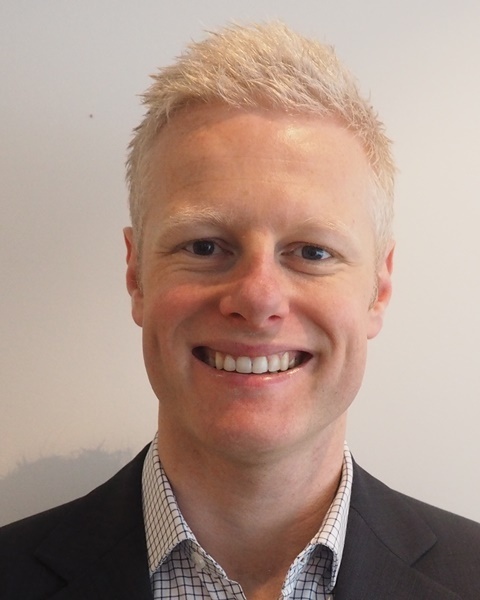 David graduated from Huddersfield University in England and has been working in a wide range of capacities as a Podiatrist and Sports Podiatrist in both the public and private sectors since 2003. David was drawn to the field of Sports Podiatry after suffering Shin Splints for many years as an accomplished athletics star and state level Rugby champion. The discovery of a knowledgeable Sports Podiatrist was able to assist him with his shin pain led him to developing a keen interest in biomechanics and musculoskeletal issues and assisting others with their foot and leg pain or injuries. First-hand experience dealing with pain and injury has provided David with a real understanding and empathy for his patients and a passion for assisting others so they can keep pain-free and active to pursue their passions in life. A very experienced and caring practitioner David moved to Australia to continue his career in 2010 and now proudly calls Australia home. With his vast experience in a wide range of treatment modalities and his expertise in assisting musculoskeletal concerns David excels at assisting people of all ages and lifestyles with foot and leg pain or injuries. He utilizes a range of treatments in order to reduce forces and repair damaged tissue to assist optimal healing and mobility and has extensive knowledge and experience in modern prescription orthotic therapy, Prolotherapy (natural regenerative injection therapy) and PRP (Platelet Rich Plasma) treatments. David keeps up-to-date with the very latest medical research and treatments and firmly believes accurate diagnosis and individualized treatment programs are paramount to achieving successful long-term outcomes. David is a member of the Australian Podiatry Association and Sports Medicine Australia and is recognised by the Podiatry Registration Board. Clients can contact David through the Foot & Leg Pain Clinics on 1300 328 300.